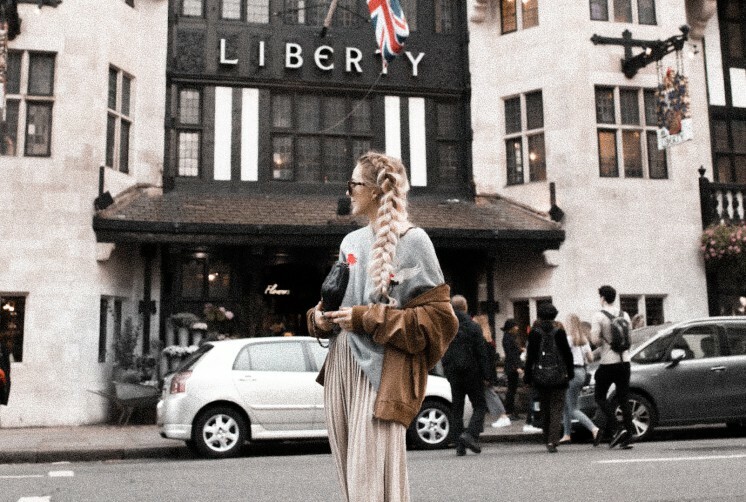 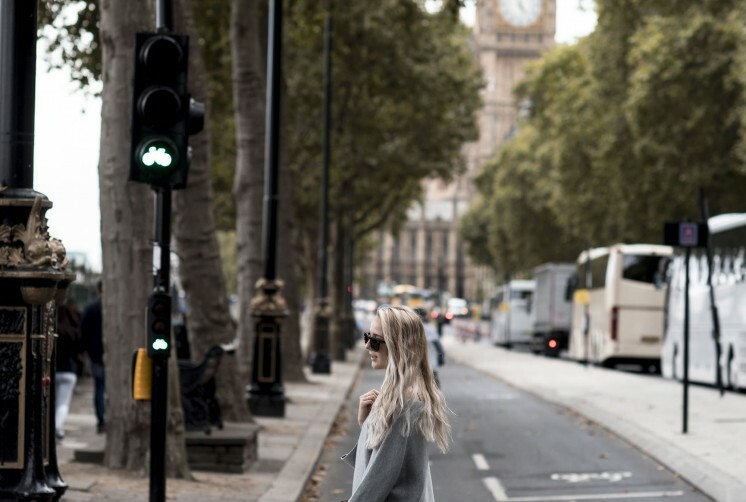 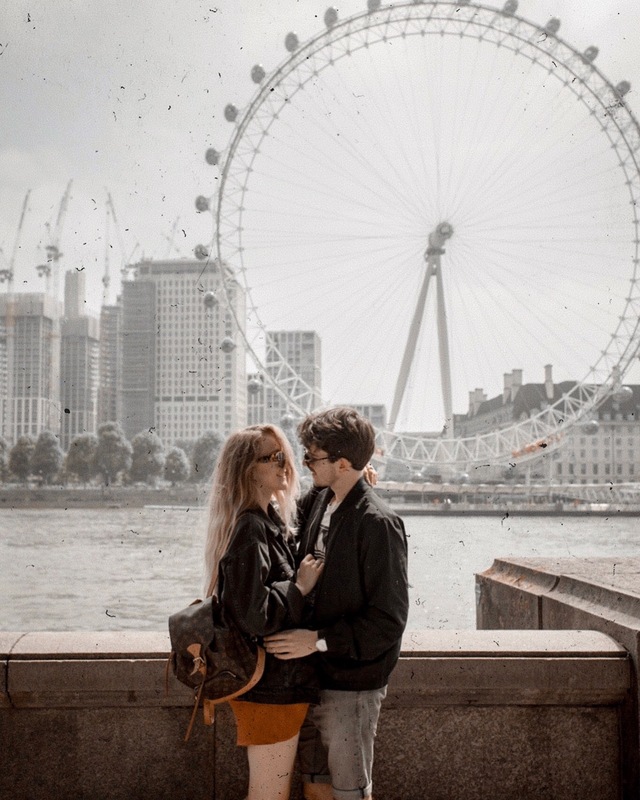 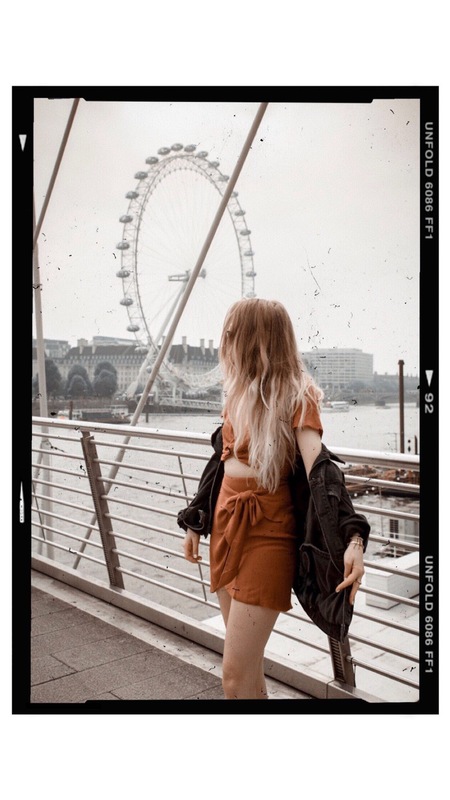 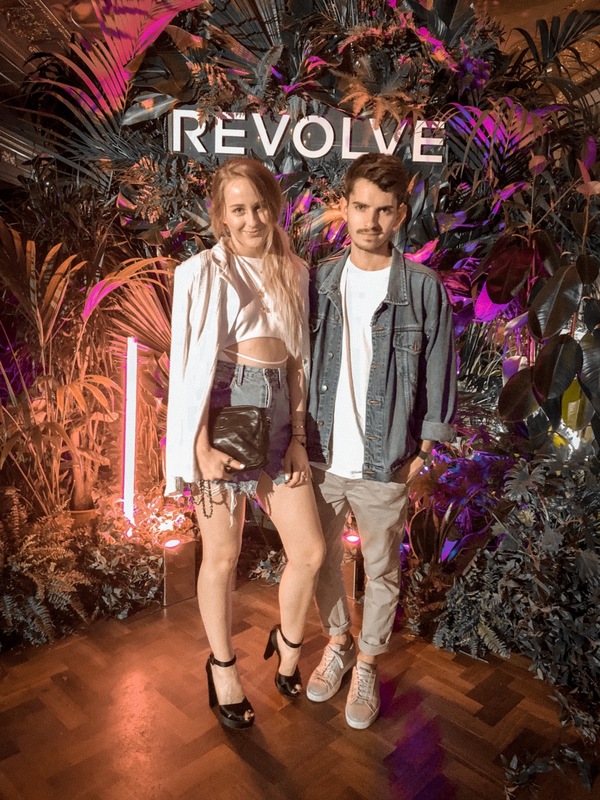 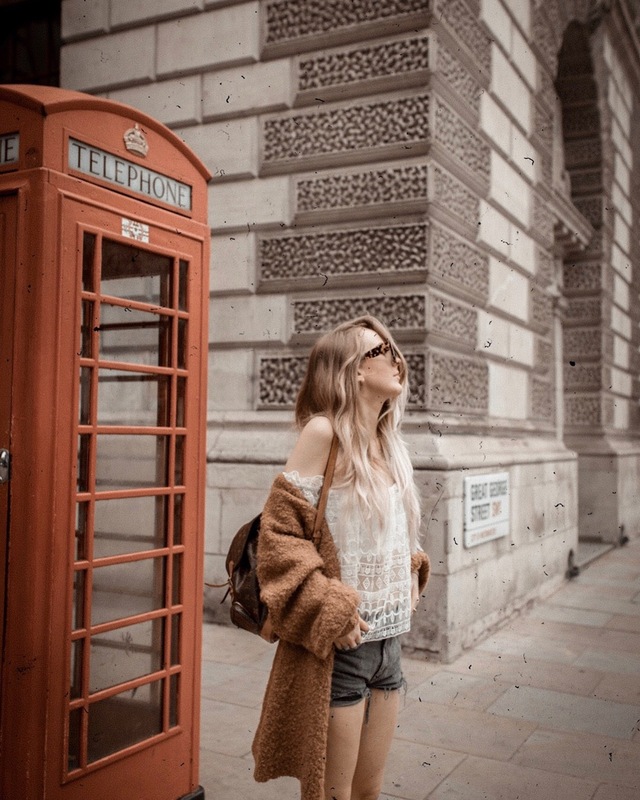 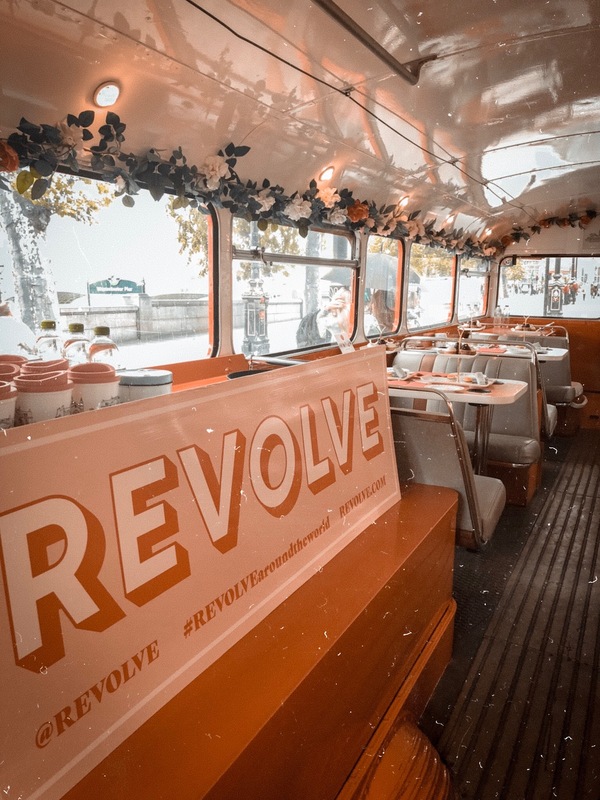 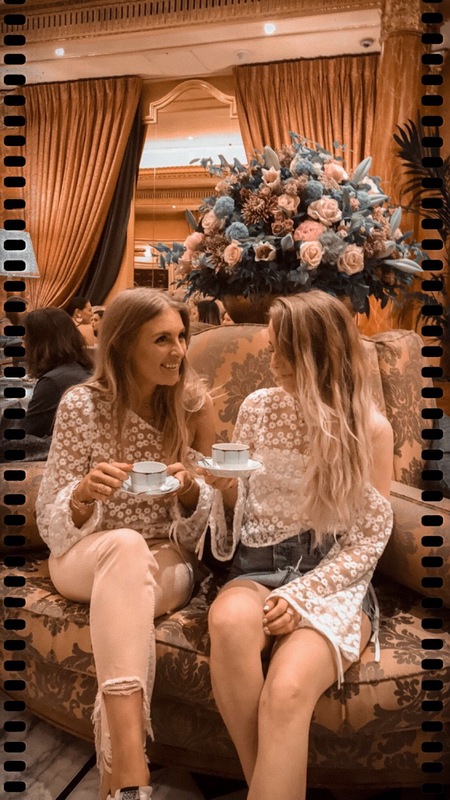 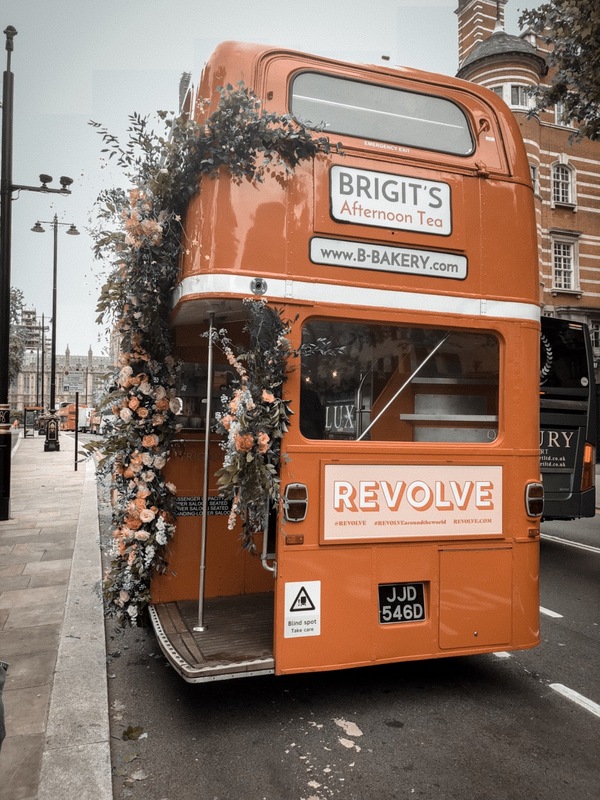 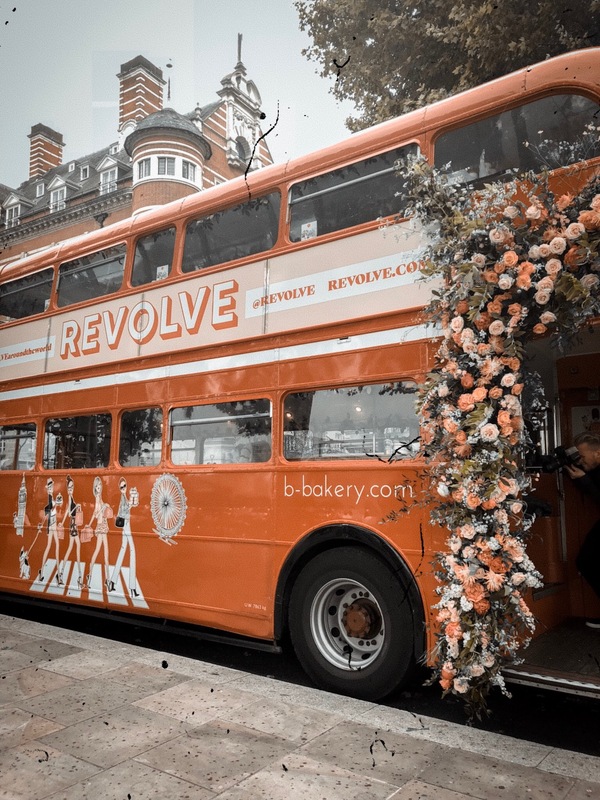 As you may have seen on my Instagram, a few weeks ago Revolve moved its iconic #REVOLVEaroundtheworld extravaganza across the pond and set camp in London town for a few days. 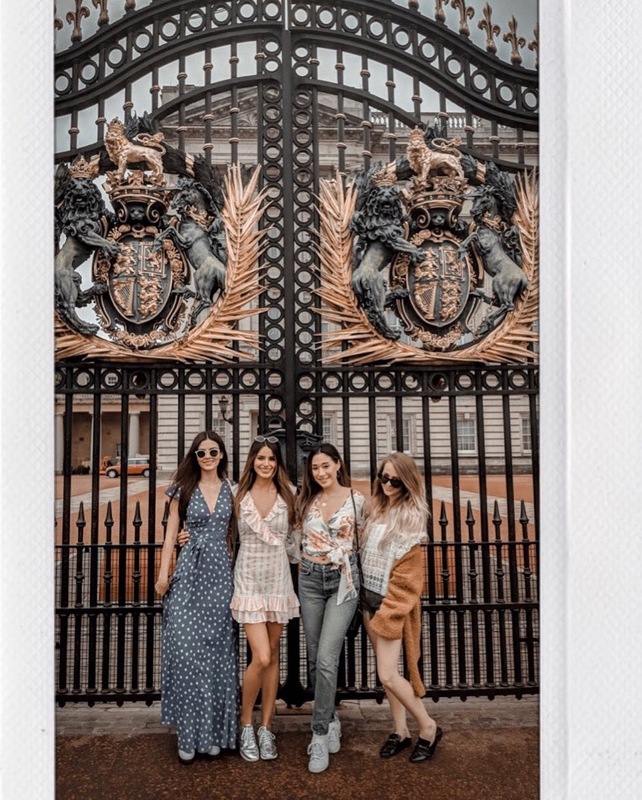 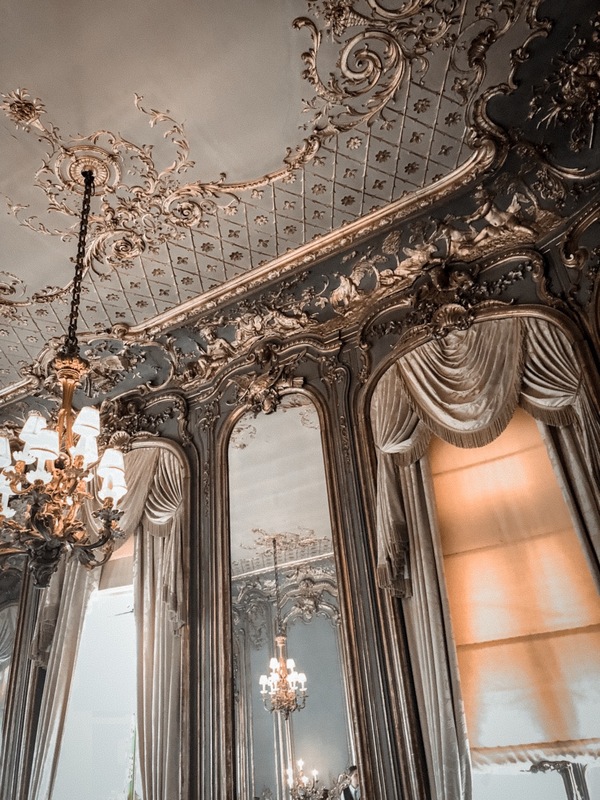 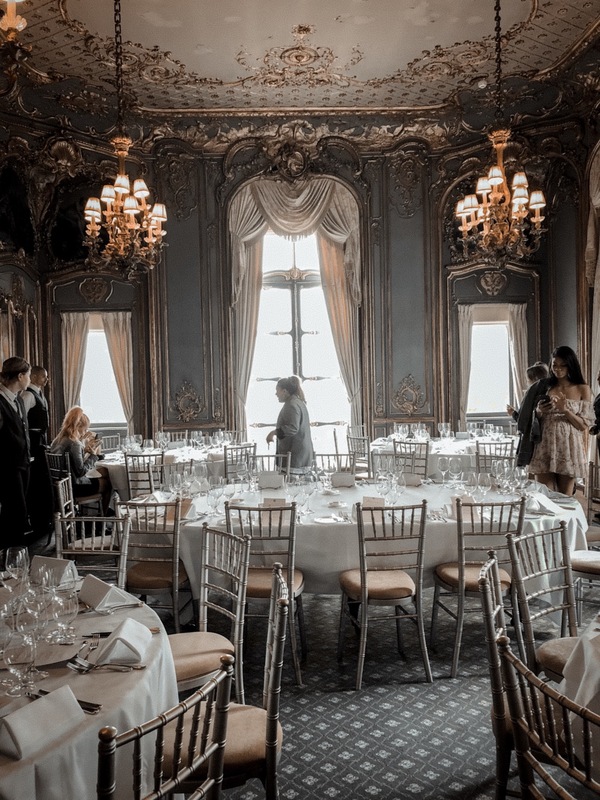 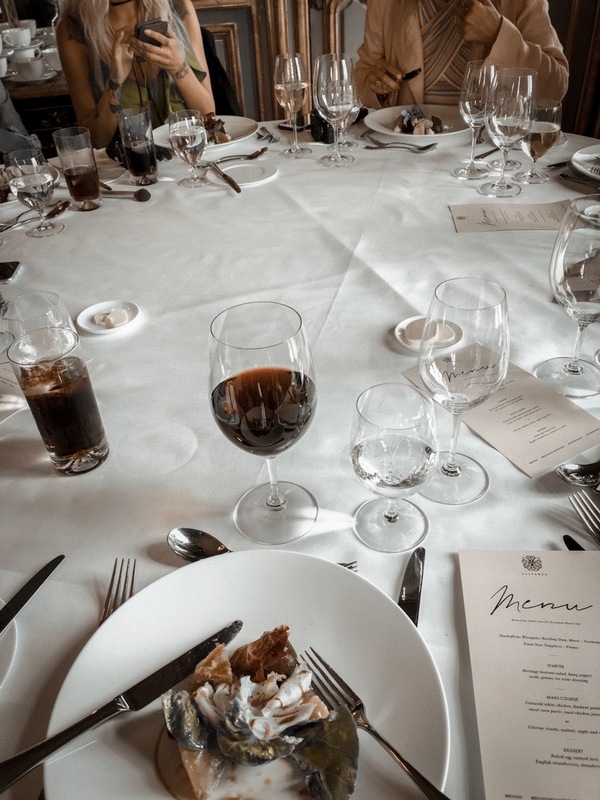 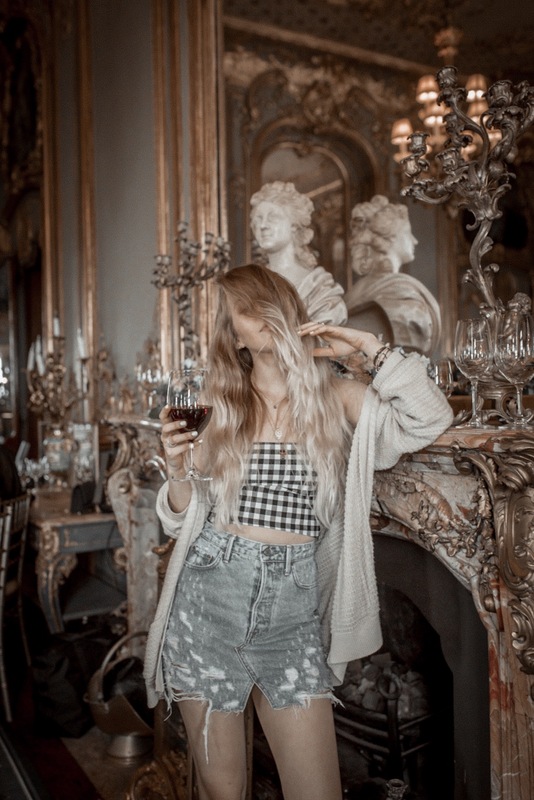 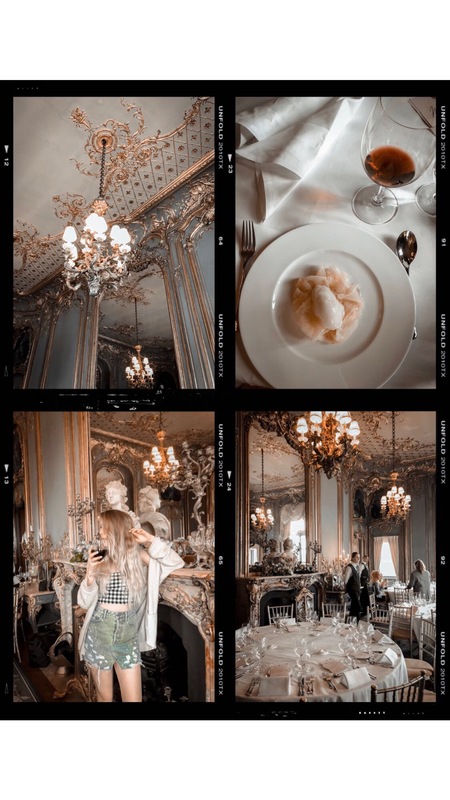 The program was as good as you’d expect: from a tour of London in a flowery double decker to a fancy lunch at Cliveden House, a breathtaking estate in the countryside where Meghan Markle got ready for the Royal Wedding, to of course awesome dinners and parties every night and a high tea at the Dorchester. 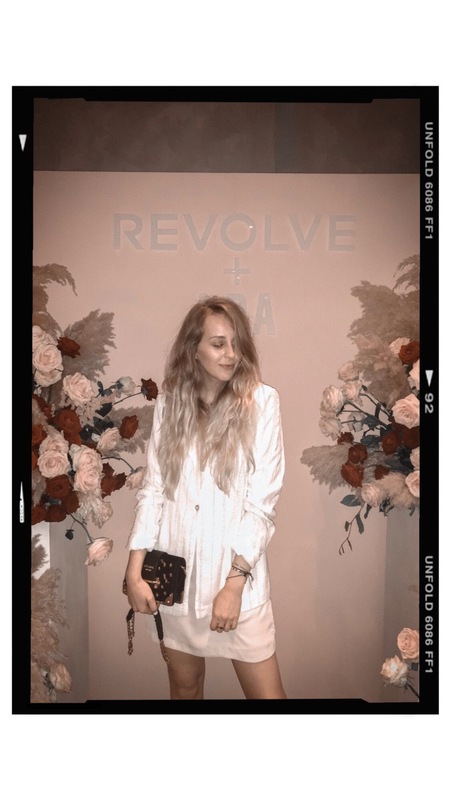 It was lots of fun and I got to meet many super talented, kind people. 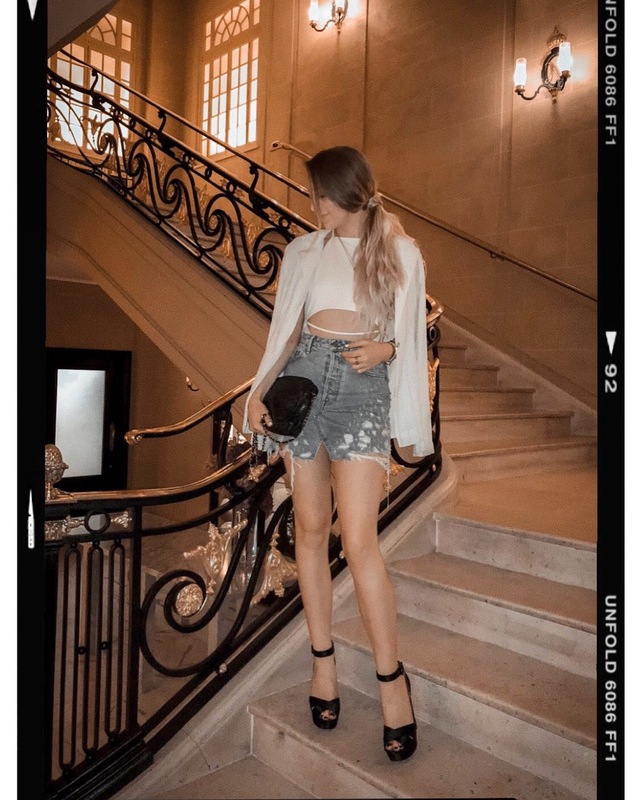 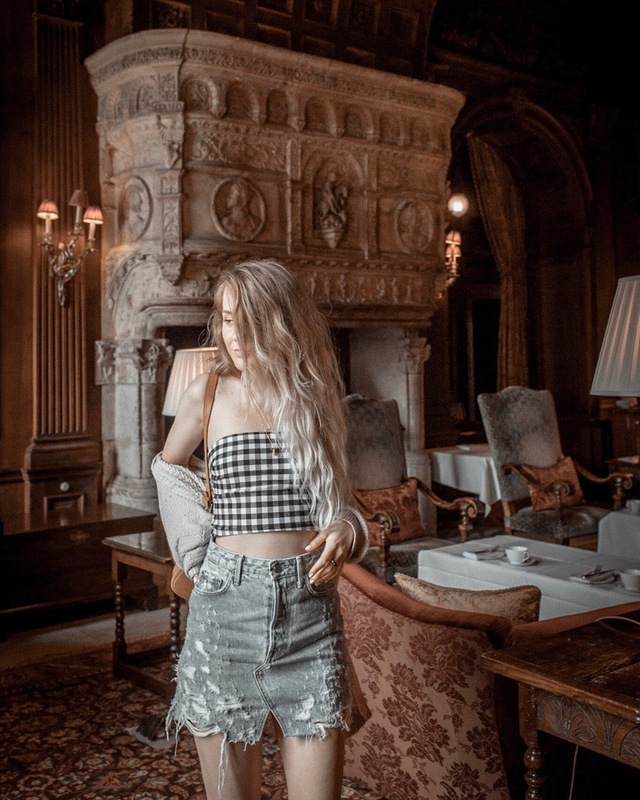 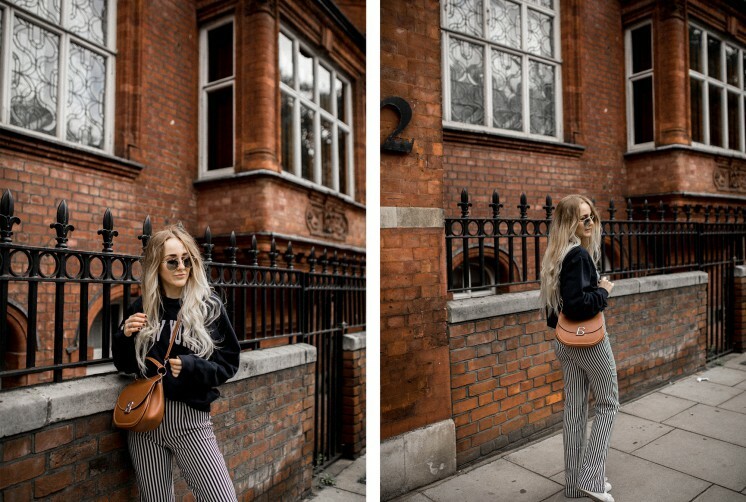 You’ve probably seen this on my Insta already but I thought it would be nice to reunite all of the images we created in a post on here, so that you guys can have an overview and shop my looks if you’re interested :) the Revolve team created a page with all of the pieces that I wore so if you guys are in the mood for some shopping, I’ll leave that here!